If you travel a lot in planes, you would know the answer! According to IATA (International Air Transport Association), the two passengers are not allowed to sit together in the same row in the aeroplane…who are these two people? What is easy to get into but difficult to get out of? Try to keep your brain focused on the answer and keep those disgusting thoughts away! 2. The answers are tricky, the bus belongs to Iran, in Iran small kids and all women have to sit at the back of the bus. 3. The answer to the bells ringing at the same time is very easy actually, it’s the earthquake! 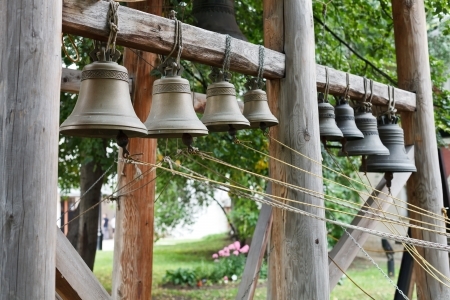 The earthquake caused the bells to ring. 4. All married men would get this answer, What is easy to get into but difficult to get out of? It’s trouble! You can get easily into one, but never get out of it!